Gemma turns 8 in two weeks time. 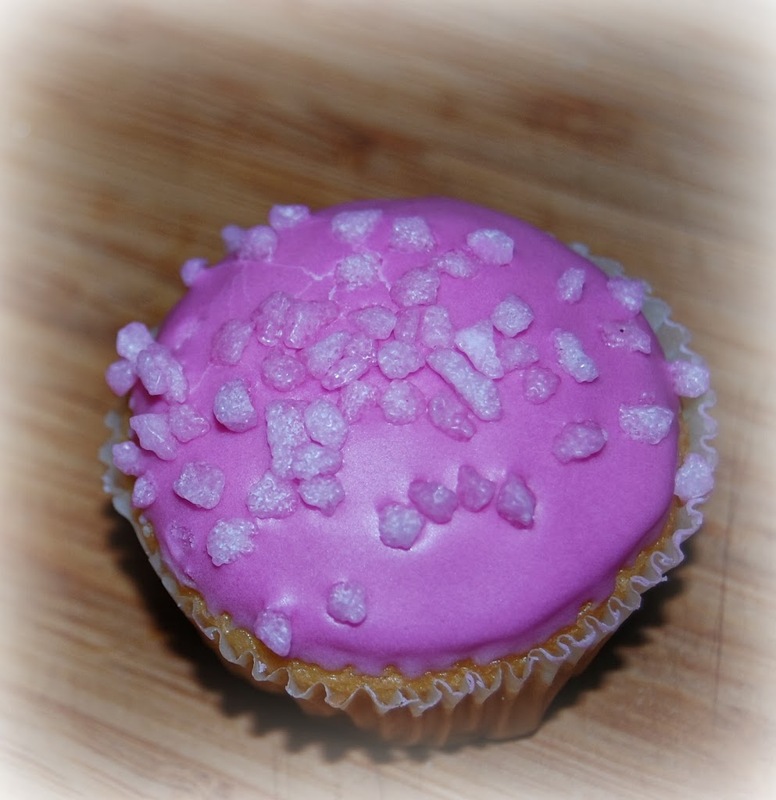 She is having a tea party at home, and she has requested pink fairy cakes for her and her friends. So, this weekend we had a practice run – and a taste test of course! They were super simple to make, and I am fairly sure they will go down well with Gemma and her friends! Decorations of choice – we used pink sugar sprinkles, but you could use hundreds and thousands, chocolate chips, whatever takes your fancy! I will let you know how well they are received at the party, but we love them. Ever so simple, great to make with children, and totally yum. Winner! Totally supposed to be eating well but I cant ever resist cake! Mmm that looks so lovely. Like Colette I should be eating well but that does look so nice! Really pretty – great work! I love the look of the sugar crystals – I need to get some. 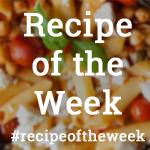 Thanks for joining in with #recipeoftheweek – I’ve pinned and tweeted this recipe 🙂 There’s a fresh linky live at the moment, so do please pop over if you haven’t already!